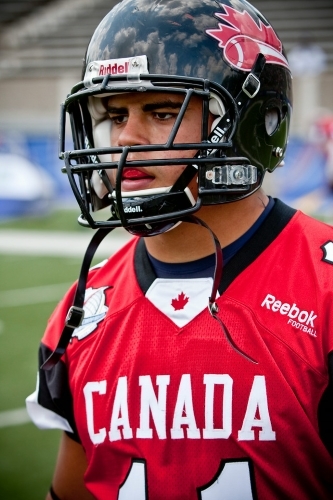 CFL Draft: Could a Junior National Team alum go first overall for a 3rd consecutive year? The CFL draft kicks-off tonight on TSN at 8 p.m. ET and for the third consecutive year a member of the 2009 Junior National Team could go first overall. The Ottawa REDBLACKS have the first overall selection and have been rumored to be taking an offensive lineman. One of the players in contention to go first overall is 2009 Junior National Team alumnus, Danny Groulx out of Laval. 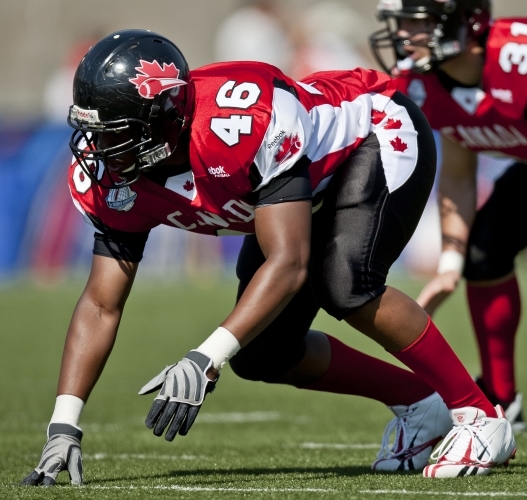 Should Groulx be the REDBLACKS selection he would join Pierre Lavertu (2014 – Calgary Stampeders) and Linden Gaydosh (2013 – Hamilton Tiger-Cats) as the third consecutive 2009 Junior National Team alumnus selected first overall in the CFL draft. 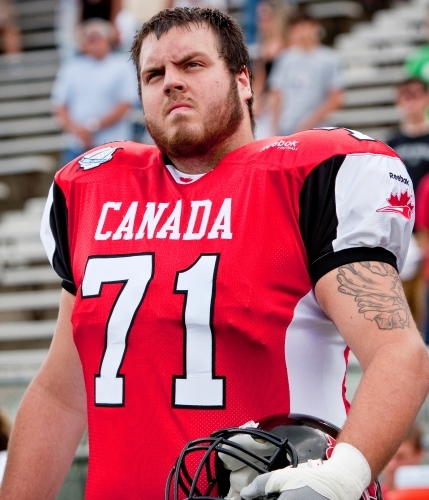 The REDBLACKS could also lean towards a pair of Calgary Dino offensive lineman in Sean McEwen or Sukh Chungh, both of which played in the International Bowl in 2012 as members of the IFAF World Team – a squad that handed Team USA their first loss in international competition. Other offensive linemen in consideration are Ottawa native Alex Mateas (UConn) or IFAF World Team alum, Jacob Ruby (Richmond). 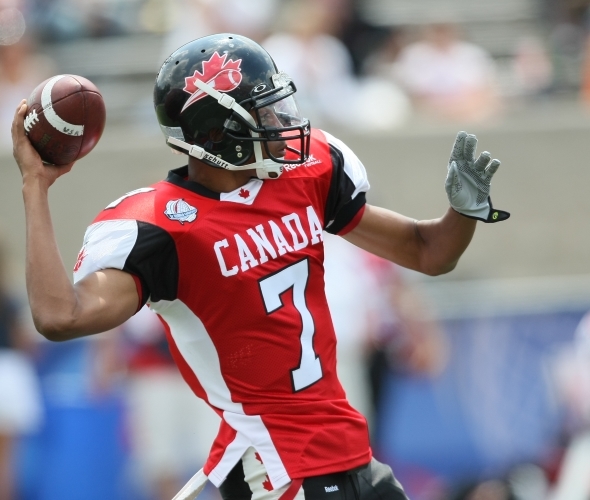 At the 2010 International Bowl, Ruby played alongside Ben Heenan (first overall CFL draft selection by Saskatchewan in 2012) as well as the aforementioned Danny Groulx and Pierre Lavertu in addition to current Argo Matt Sewell, making for one heck of an o-line. Best of luck to all in tonight’s draft. 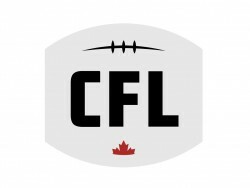 For more on the CFL draft head to CFL.ca.